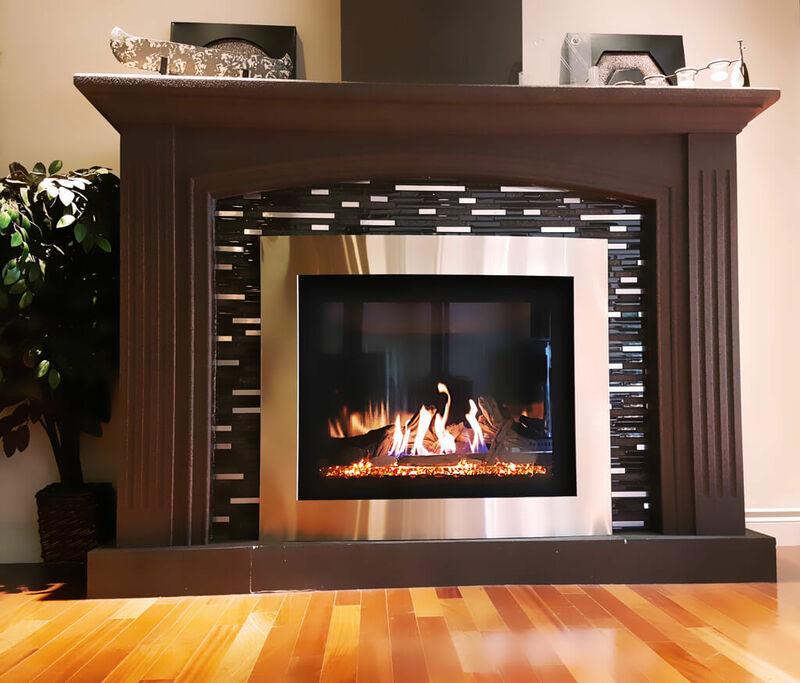 We install everything we sell, Wood, Gas or Electric Fireplaces and accessories. We will look after permits for gas fireplace installations as needed by the local municipality. Our Installation crew is WETT certified for any Wood Fireplace installations. Contact our sales staff for further details or quotations.